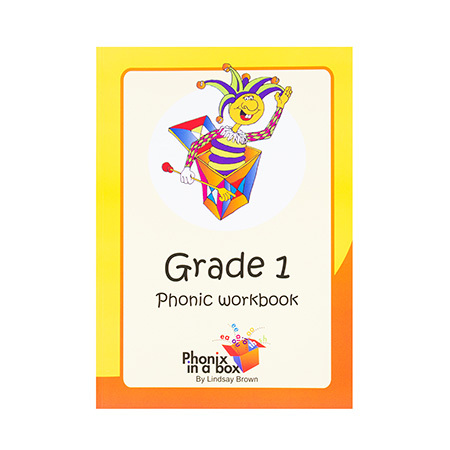 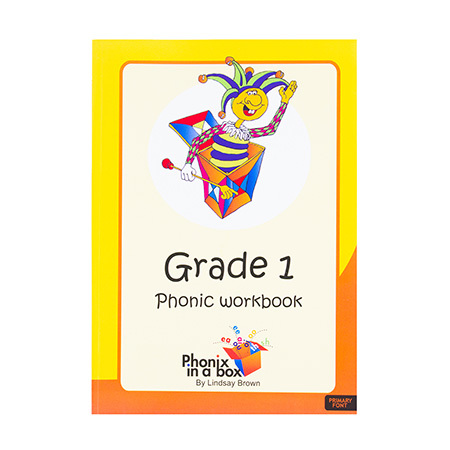 Teacher's Manual to teach phonics. 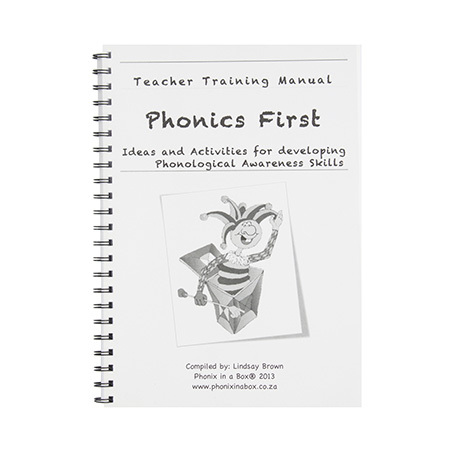 This manual is filled with practical games and ideas to use at home and in the classroom. 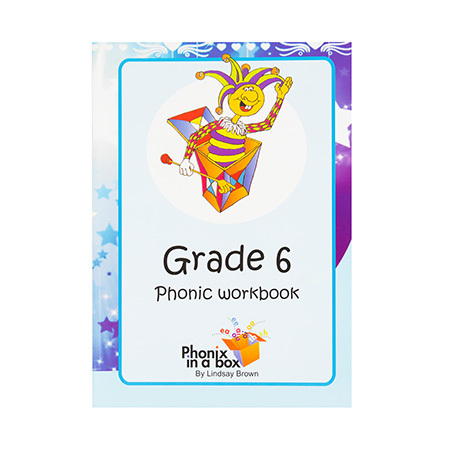 It also provides samples of weekly planners for Grades 0 to 6 with ideas to extend learners and assist those with special needs.